September has this amazing feel of “new start” to it – even for those of us who aren’t in school & haven’t been for years! What better time than during a time of “new start” to really get focused en route to getting the body you desire & deserve?! Two powerful tools we have on our fitness journey are awareness & creating a clear cut destination to aim for. If you’ve “just been going to the gym” or have found yourself simply going through the motions, join me and the S.P.A.R.K.S Conditioning members for ‘Serious September‘! 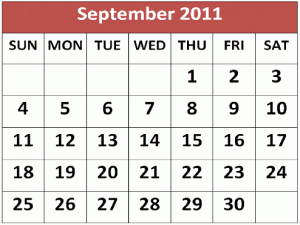 What is Serious September you ask? Well it’s a time to get Serious! Step one: outlining & detailing your fitness goals. Step two is creating a map for you to achieve those goals – but that’s for another time! For now, let’s focus on step one. 2. Exactly where you want to go. 3. Why you MUST attain them. “I want to loose some weight” isn’t very motivating or inspiring. “I want to loose 10lbs” is better. “I MUST loose 10lbs because it’ll make me feel stronger, more confident & able to perform better!” –>;Now that has some traction! 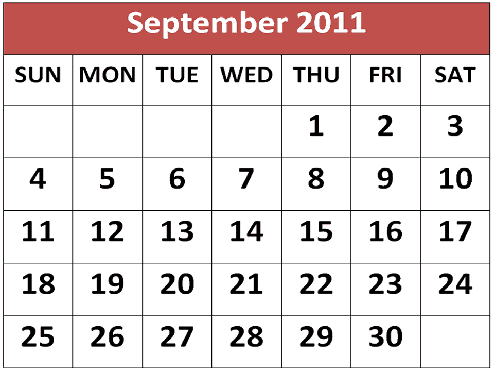 So to kick off Serious September get those goals written down & make them specific & measurable! And feel free to share ‘em with me, I’d love to read them!